10 Starbucks Cards to collect this Christmas Season! Yes it's the time for gift giving, it's the time for Starbucks Cards! 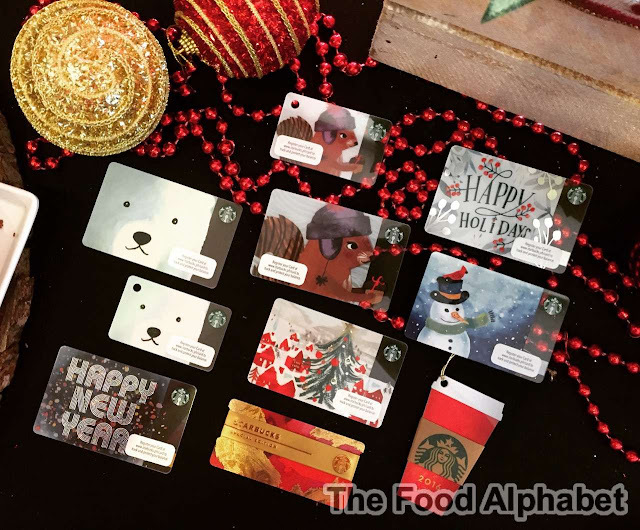 And this year is a very exciting year as Starbucks brings to us 10 new Starbucks Card designs for us to collect and to gift our loved ones. And without further adieu here they are! 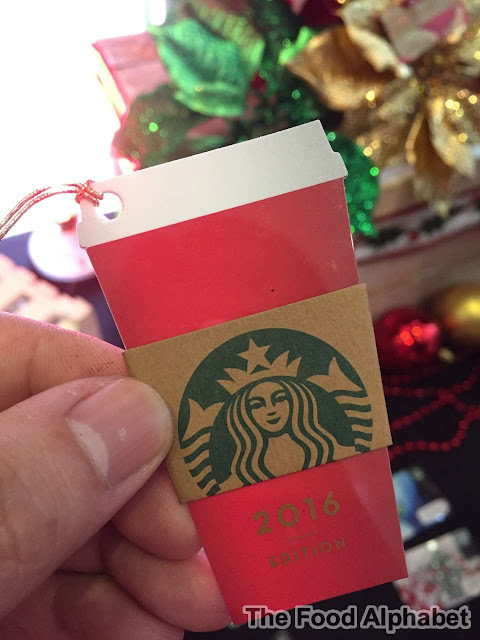 Christmas Classic Cards, 2016 Starbucks Christmas Tree and Snowman cards are available starting today Nov. 2 with a minimum of P300 initial load. 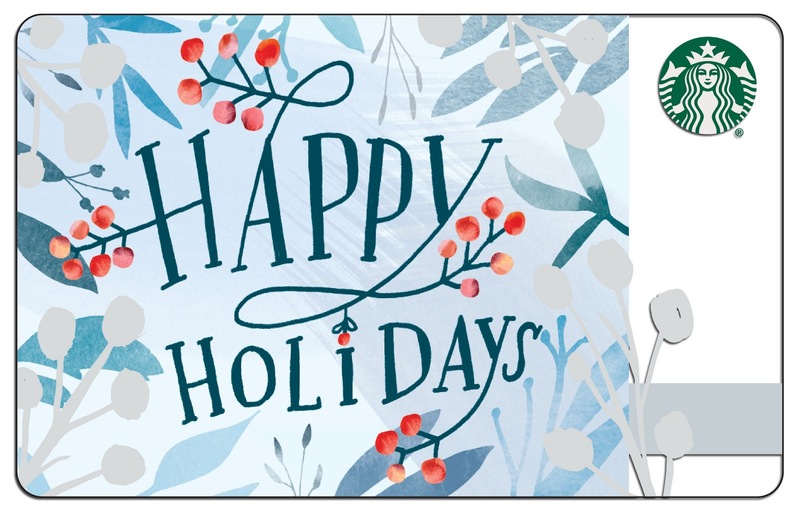 First time in the Philippine market is the Happy Holidays card also available starting today Nov. 2 with an initial load of P300. 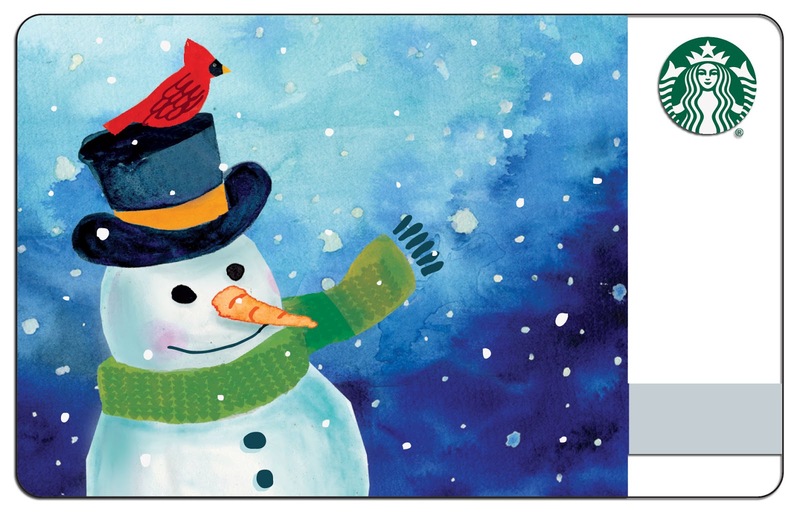 The Regular and Mini Polar Bear and Squirrel Card! 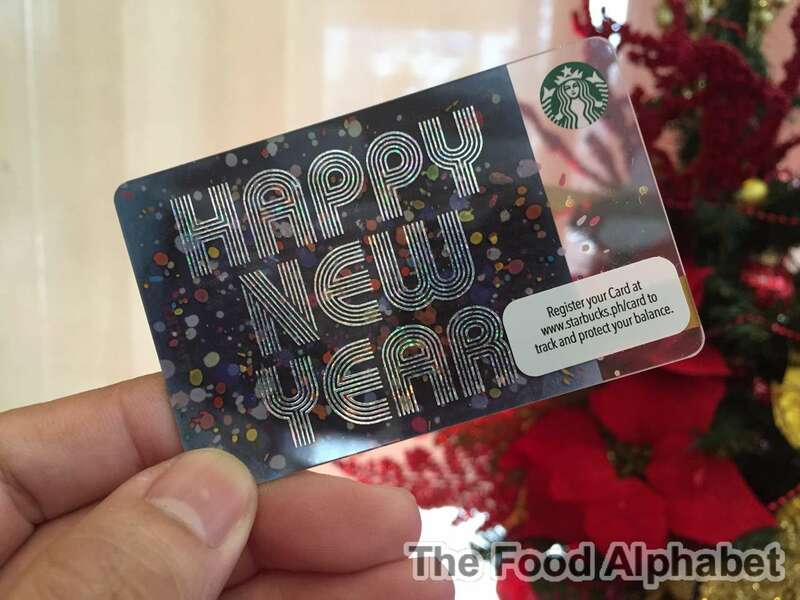 Sold in gift packs of 2 cards for P1,000 consumable load. 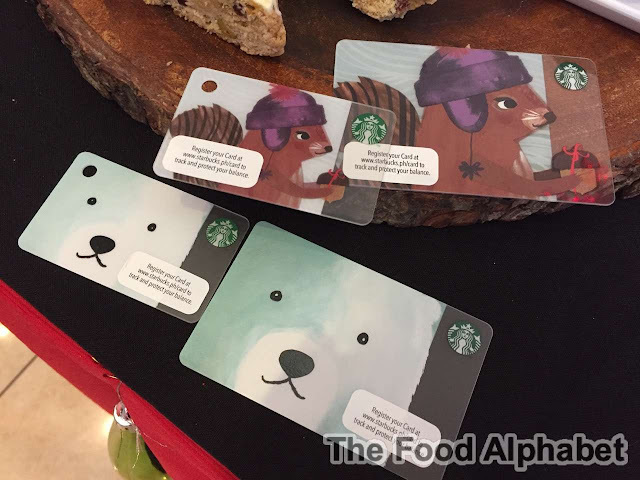 So that's a regular and a mini Polar Bear cards packaged for P1,000 that's P500 each consumable load, same goes as well for the squirrel card. Get them starting December 5! 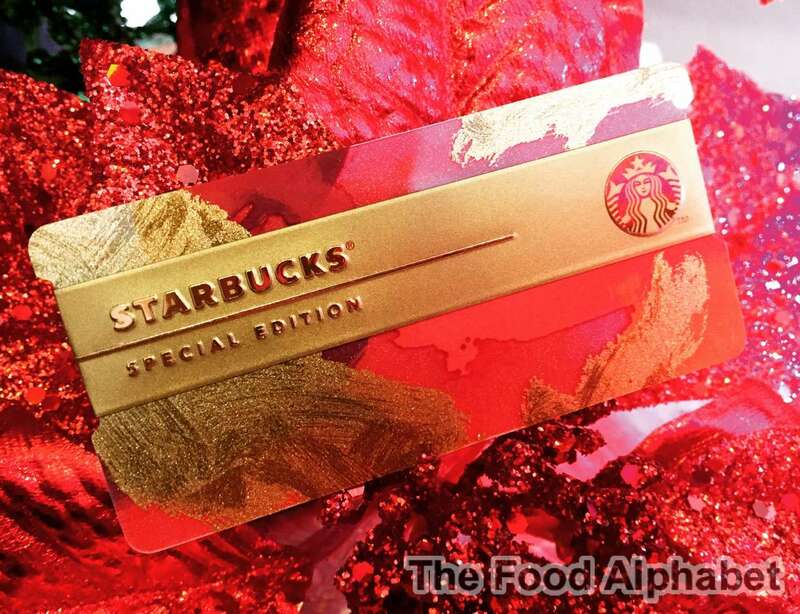 Also on December 5, the much awaited and very limited Starbucks Special Edition card with Metal strap, in celebration of Starbucks Philippines anniversary in the Philippines. Available for an initial load of P2,500. If you see one when you visit, please get one!!! 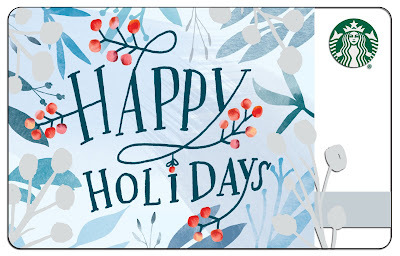 And to end the year with a bang, the Happy New Year card is available starting Dec. 26 with an initial load of P300. 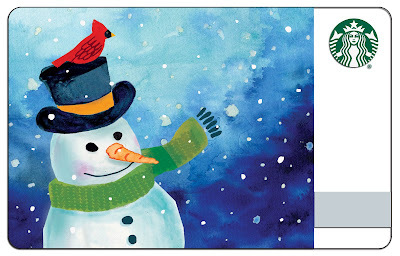 Now with all those cards coming out, it will be a very busy Christmas season for all of us! 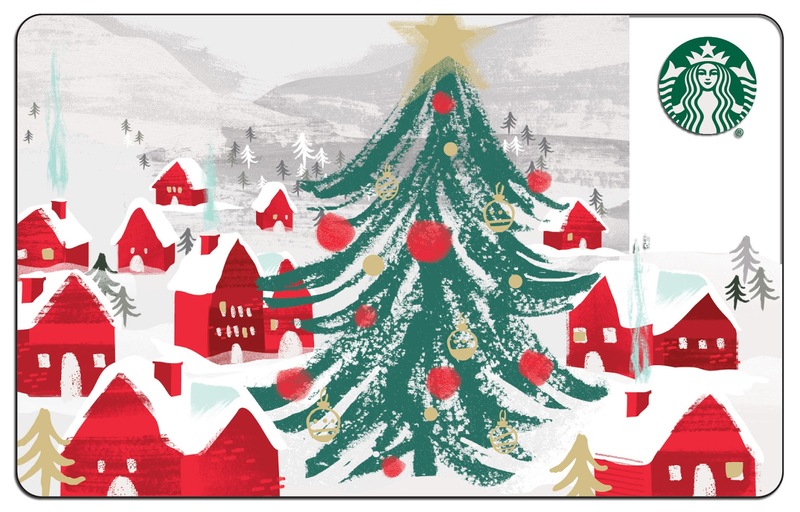 Lastly, greeting everyone a Merry Christmas!!! Happy Collecting!